NEW YORK (November 15, 2018) - Unified 154-pound world champion Jarrett Hurd and Cuban heavyweight slugger Luis Ortiz hosted separate media workouts in Washington, D.C. and Miami on Thursday for their upcoming matchups on Saturday, December 1 on SHOWTIME PPV® from STAPLES Center in Los Angeles. 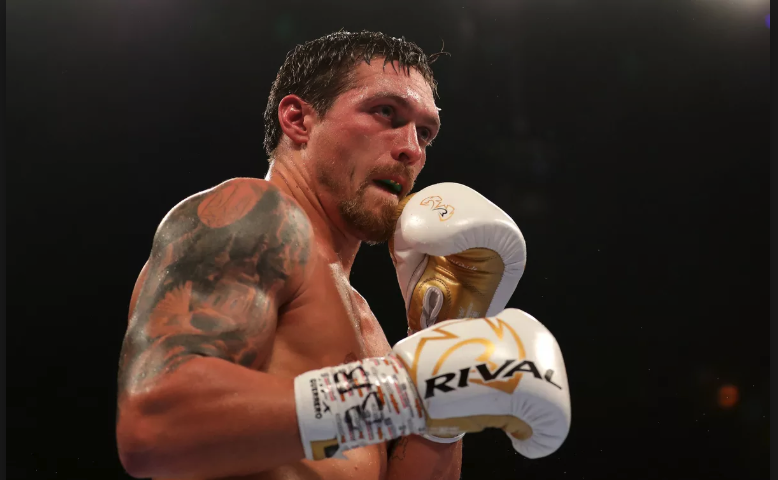 Hurd returns to the ring to defend his IBF and WBA belts against Jason Welborn in his first bout since becoming unified champion, while Ortiz takes on Travis Kauffman in a 10-round heavyweight attraction. The PPV undercard also features rising heavyweight Joe Joyce battling Joe Hanks. 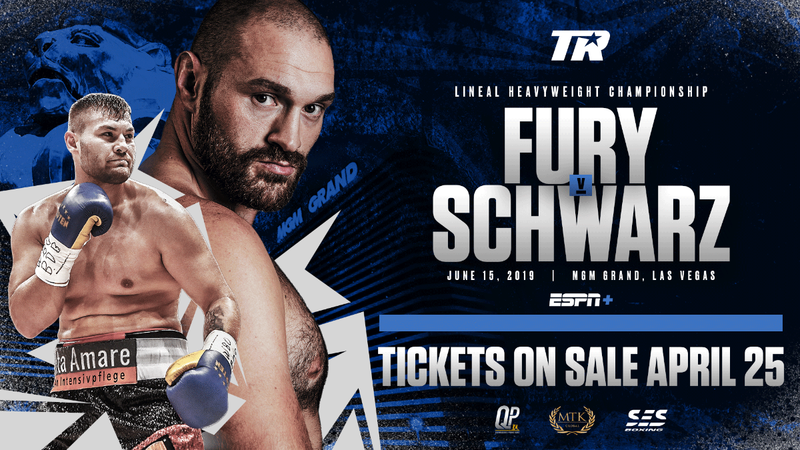 The Premier Boxing Champions event is headlined by the Deontay Wilder vs. Tyson Fury heavyweight championship showdown. 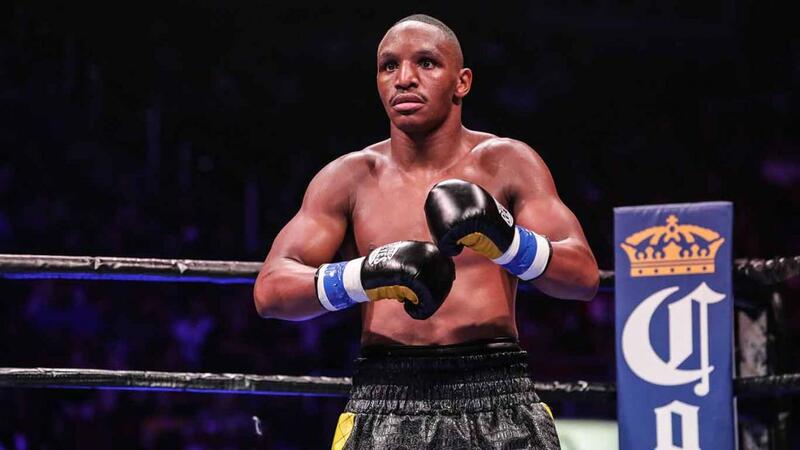 The Accokeek, Maryland-native Hurd, who unified titles against Erislandy Lara in April on SHOWTIME, was joined at the Hillcrest Boxing Gym in Temple Hills by his trainer Ernesto Rodriguez and fights for the first time since undergoing rotator cuff surgery. Ortiz, along with trainer Herman Caicedo, held his media workout at Caicedo Sports Training Center in Miami ahead of another opportunity to enter the ring and earn a potential rematch against Deontay Wilder after they engaged in a memorable heavyweight clash in March on SHOWTIME. "I can't wait to get in there on December 1 and show everybody that 'Swift' is back at 100 percent. I'm expecting to show my versatility. I've shown that I can walk guys down and that I have a full tank of gas through 12 rounds. This time I want to show that I'm also strong defensively and can use my range and height. "I'm going to really focus on using my jab in this fight. I want to establish that punch and also test out my rotator cuff and prove to everyone that I'm feeling great. "Jason Welborn is a former British champion and I know that he's going to be game. He's coming off of two good wins against Tommy Langford. I know Welborn is going to leave everything in the ring because he has nothing to lose. "The target is definitely on my back holding two titles. I'm in the position I want to be in. When you're at the top, everybody is coming for your spot. 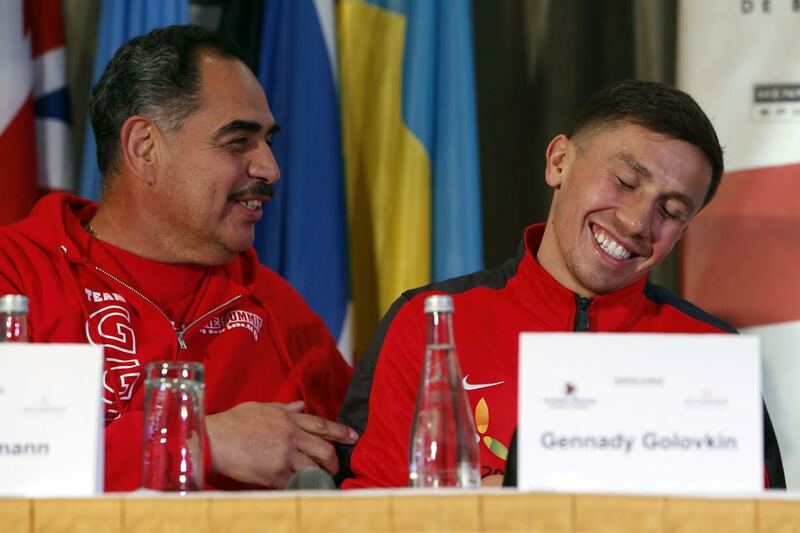 "The win over a long-reigning champion like Erislandy Lara solidified in everyone else's mind what I already knew. Now I'm getting the respect I deserve. "I showed against Lara that I can dig deep and pull out a win late if I need to. I have that inside of me. I also showed that I have power in both hands because usually I get a knockout with the right hand, but I was able to put Lara on the floor with a left. 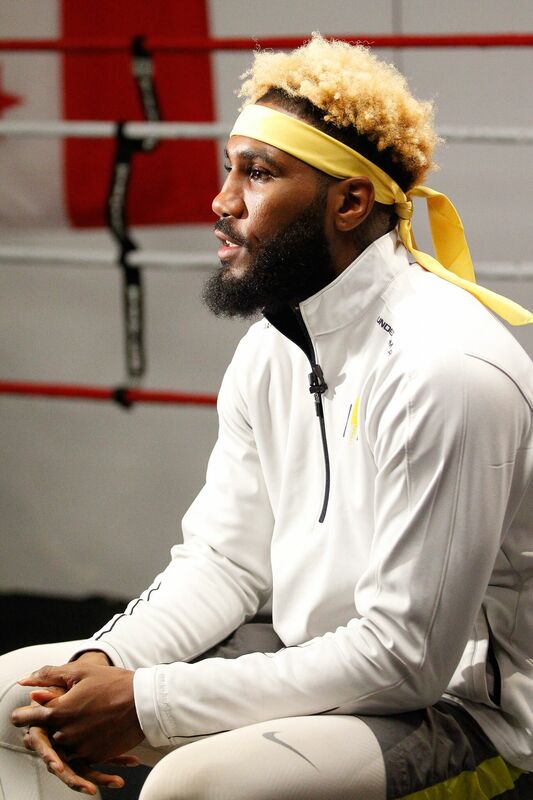 "My goal for 2019 is to definitely get one more belt, and I'd also like to fight at home. I definitely want to fight Jermell Charlo for his WBC belt. Unification is what the division needs. I know for sure that me and Charlo both want this fight. "Every time I've had an opportunity presented to me in this sport, I've taken full advantage of it. My family pushed me through all of the tough moments and helped get me to where I am today." "I'm 100 percent ready for this fight. We never stopped working after my last fight and I'm going to show it on December 1. I love staying active. I just want to keep fighting and showing off my skills. "I've only taken off about a month total since fighting Wilder in March, so I still feel sharp and like my training is just continuous. The training stays the same, and once we get the opponent locked in we can focus on a game plan. 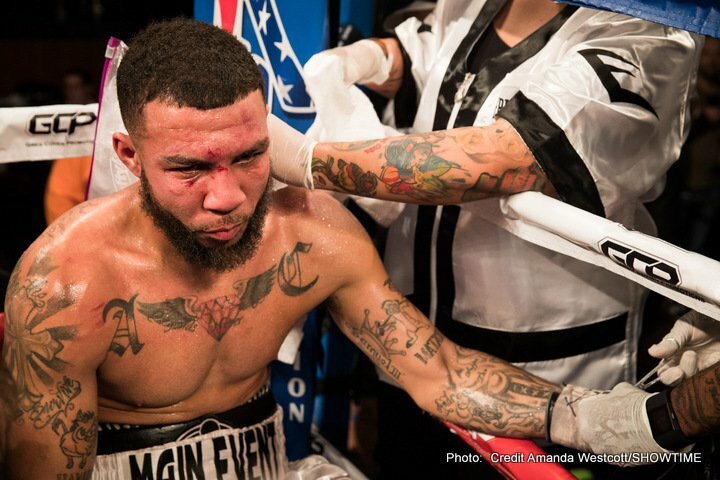 "Travis Kauffman is a strong fighter who came up fighting in Philadelphia. I know that's he's a tough guy who's going to come to fight and I'm going to be prepared it. 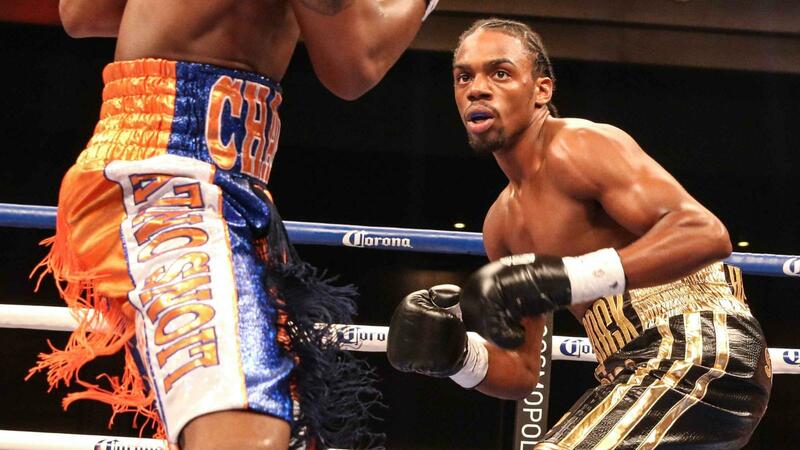 "I think that my performance against Wilder and since that fight have warranted a rematch. I had Wilder hurt, I just made mental mistakes during the fight. I was fatigued, but I did not get knocked out flat. The referee did his job, but I feel that I did enough to merit another shot. I've worked hard to correct the mistakes I made and in a rematch, it would be a different ending. "Wilder vs. Fury will be an interesting fight. Wilder is fighting someone taller than him for the first time and that could make it go a lot of ways. 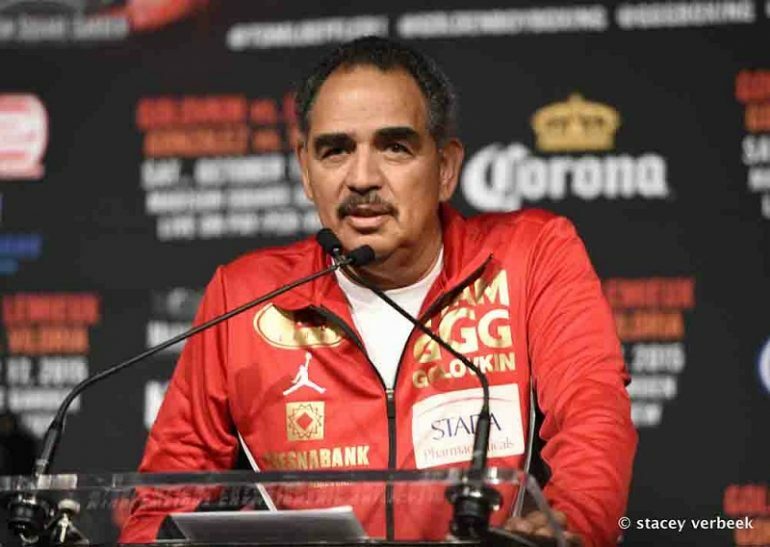 But I really do believe Wilder is going to win and win by knockout."